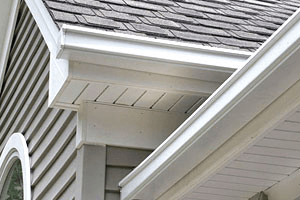 Need Gutter Replacement? 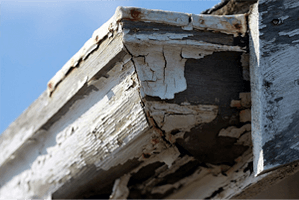 At Gutter Resto we offer professional gutter replacement & repairs in the City of Monash. Our service incorporates the inspection, replacement and repair of damaged or blocked gutters. If your gutters are beyond repair, we will remove your old gutters and downpipes and replace them with quality new guttering.